We joined Pastor Joey and Calvary Cambridge for a 6 hour Good Friday Service that examined the 7 statements of Jesus on the cross. It was a time of prayer, worship, teaching and communion as we commemorated Jesus’ 6 hours he spent on the cross with our time of prayer and fasting. Later, we went to Parker’s Piece for a beautiful day of evangelism! Great conversations were had and we invited some to the outreach tomorrow. At night we attended Calvary Cambridge’s Youth Group and had a wonderful time of fellowship and the Word. 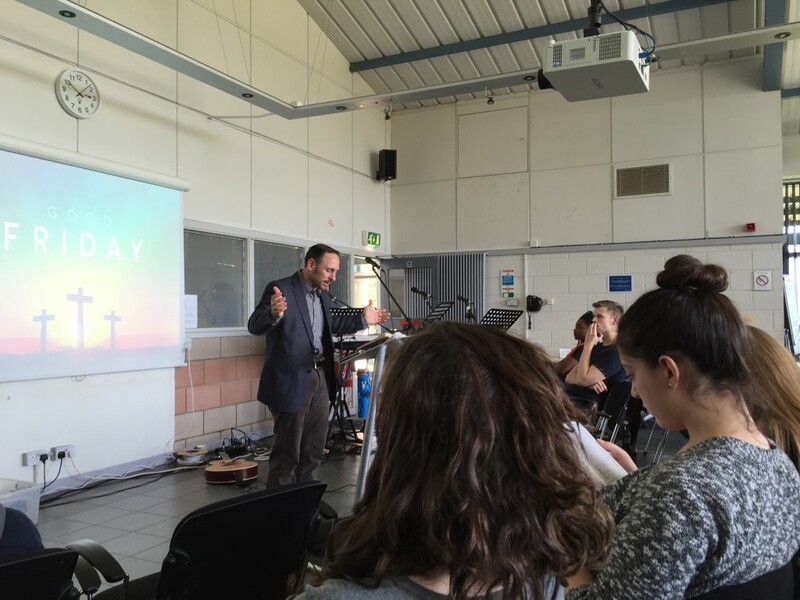 It was awesome to see our teens encouraging the teens of the UK. TOMORROW is a huge day. Pray for a harvest! !